Jim Jarmusch’s 2014 vampire movie Only Lovers Left Alive was a low-stakes romance, a salute to the timeless value of art rather than a horror story about blood-sucking killers, and now Variety is reporting that Jarmusch’s next project will be tackling a different classic movie monster. 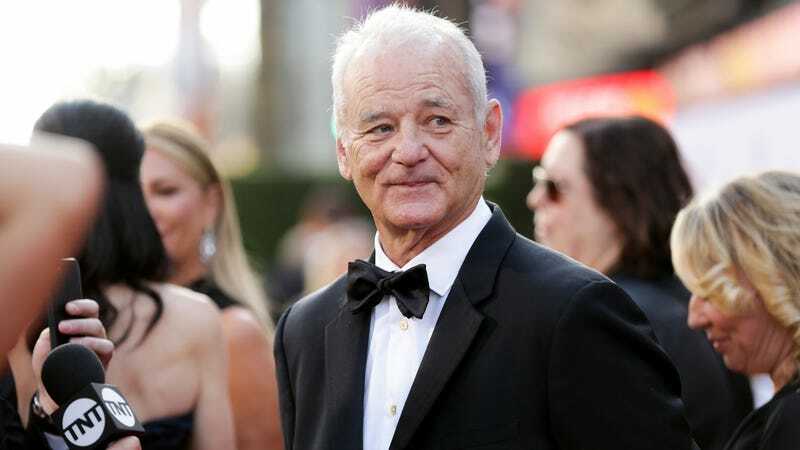 The project is called The Dead Don’t Die, and it’s currently being filmed in upstate New York with Bill Murray, Selena Gomez, Adam Driver, Tilda Swinton, Steve Buscemi, and Chloë Sevigny. Murray has said in interviews that it’s “hilarious,” but the only other thing he’d say is that he doesn’t play a zombie.